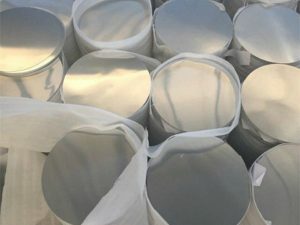 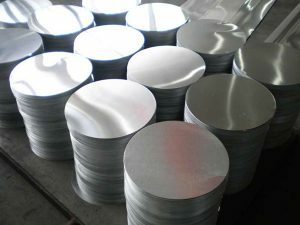 We are an eminent name, which is engaged in delivering Commercial Aluminum Circle to respectable clients. 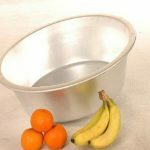 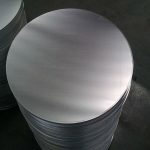 This range of aluminum circles is made using premium grade aluminum at trusted vendors base. 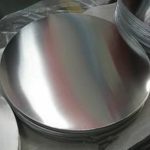 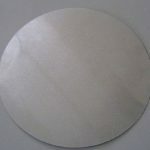 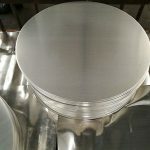 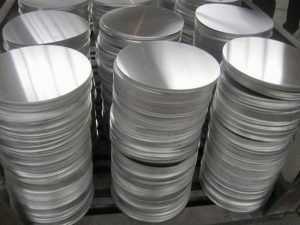 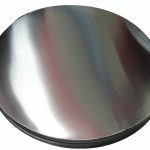 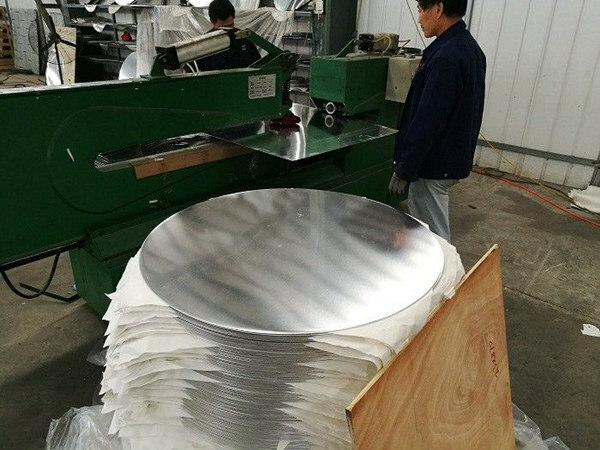 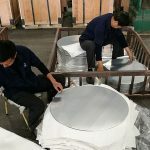 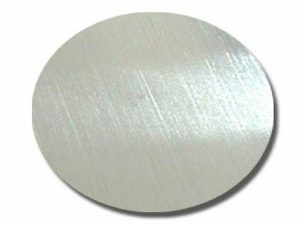 Our superior quality range of Aluminum Blanks Circles supplied to various industrial clients. 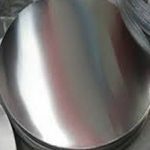 With our optimum approaches and vast industrial exposure, we provide strong and sustainable products with complete quality assurance. 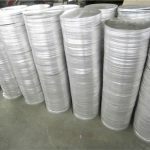 We are the foremost choice of our valuable clients and maintain vast collection of superlative products which are supplied at attractive market range. 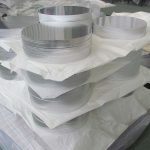 We have the hot rolling production line,casting&rolling production line,cold rolling production line,shearing machine,annealing furnace and other equipment. 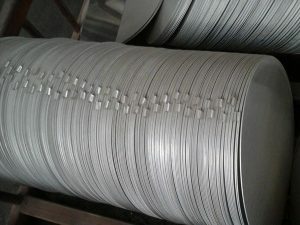 Certificate: ISO9001:2008, SGS and ROHS(if client request, paid by client), MTC(plant provided), Certificate of Origin(FORM A, FORM E, CO), Bureau Veritas and SGS (if client request, paid by client), CIQS certificate.